Preface The deveplopment of the subject of automatic control systems theory in this book, has been preceded by some elementary discussions of systems and, in particular, linear systems. 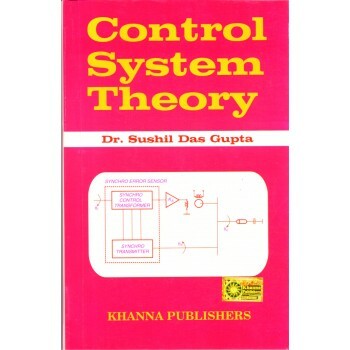 It is felt that system theory is a basic pre-requisite for, not only students specializing in control system but also other systems in general. Indeed, this should be a general compulsoryc ourse for the students in virtually author has drawn examples from a diverse field to illustrate the concepts of system. As this is a first course we have intentionally avoided looking at the system from the more mathematical point of view of mapping of functions, etc.